Home / SmartPhone / PS VITA Coming 23rd December in Hong Kong! 12月23日香港開售, 售價公開! Though it seems nothing related to phones and tablets this time but I am really a fan of gaming that’s why I am writing something about it from now on. 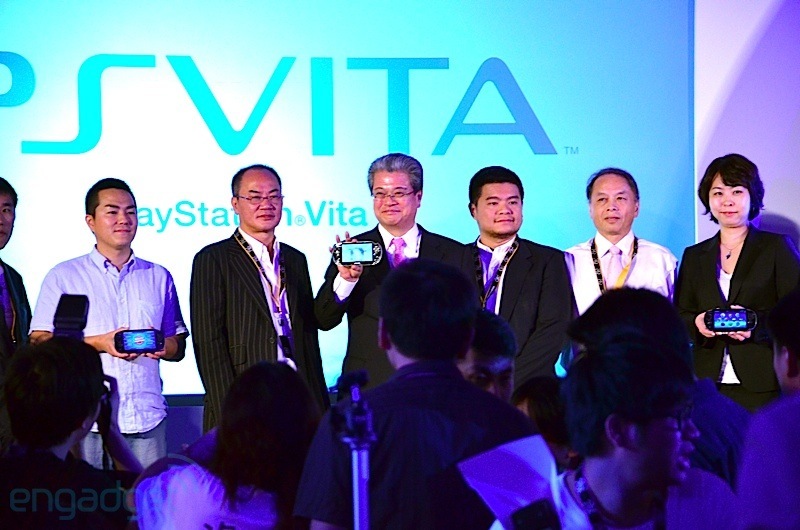 I am so happy to know that the PS Vita is coming pretty early this time in Hong Kong compared to places like Europe. According to the launch event today in Hong Kong, this next generation portable gaming device is available in two different versions, a 3G+Wifi Model and a WIFi Model, priced at $2780 HKD ($360USD) and $2280 ($290 USD) respectively. In this event Sony showed how they integrate Twitter in their PS VITA and they said more apps, such as facebook, Skype..etc, are coming. However, it seems what concerns gamers the most is not the apps. We want games, gamers are looking for more games on this platform. It was suspected that the games development becomes hard since this console is using new HD graphic. Without games, this console will just become another tablet or any other Xperia devices sought to be failed! « Previous Article LINE App is pulled from App Store, what happened?